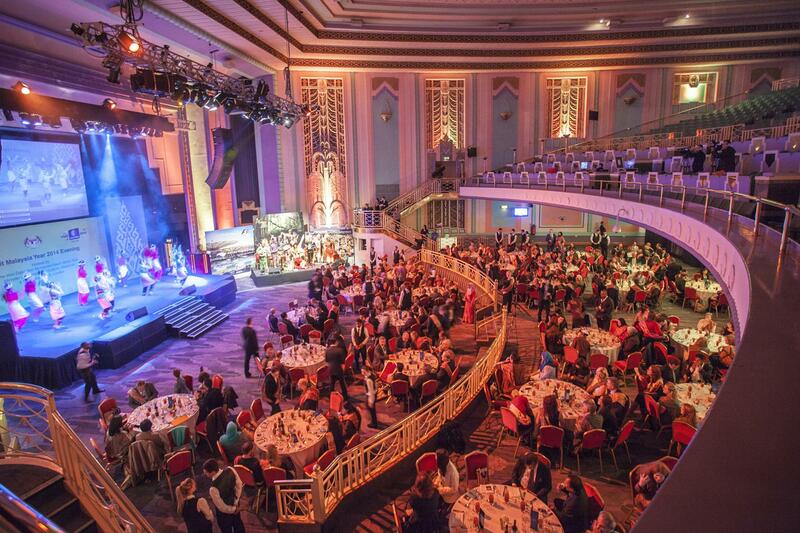 The Grand Hall is the centre piece to Troxy, with a flat ground floor and fixed theatre seating in the circle. 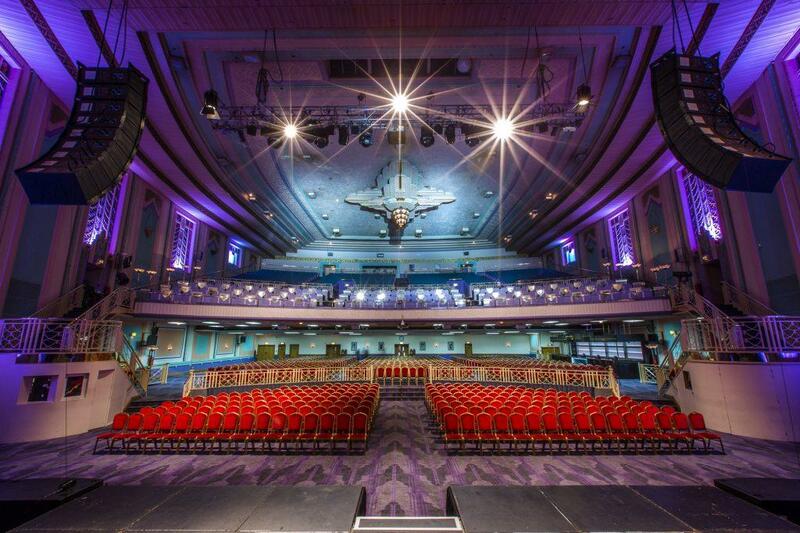 The Grade II listed Art Deco space has 14m high ceilings and is pillar free, offering an incredibly memorable setting for large meetings, conferences, award shows, Christmas parties, screenings and experiential events. The venue is available for wet or dry hire, providing flexibility for external catering. Rates depend on the event type. We have a hire fee which changes depending on date of event and other factors, the price above is a standard price and may vary. 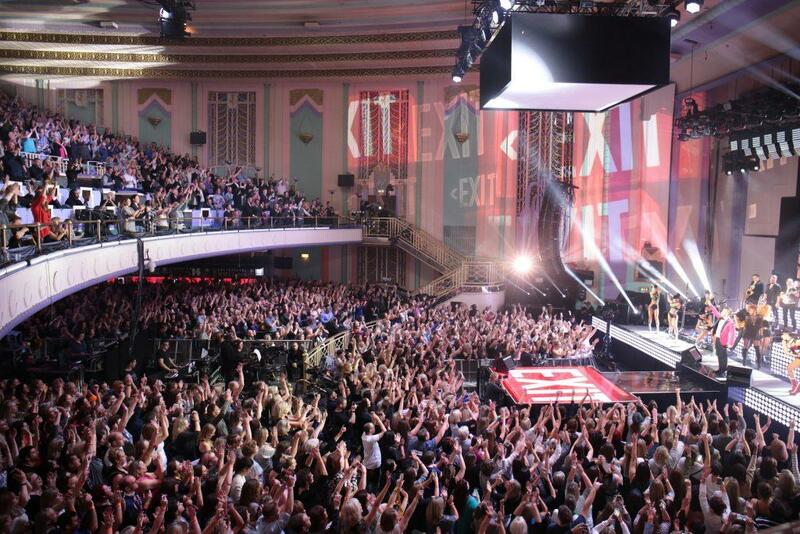 Whether it’s a glitzy awards ceremony, an immersive product launch, film screening or live concert for up to 3,100 punters, our place is your place for the night.